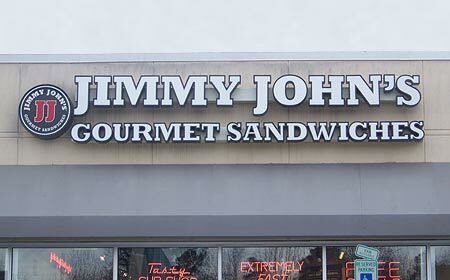 Energy efficient, long-life LED channel signs are the future of storefront signage. Let AdSign bring your old signs into the new century. 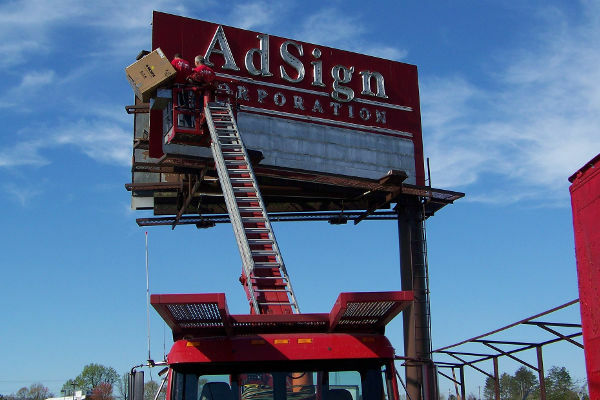 AdSign has been helping businesses big and small for more than 40 years across the Piedmont-Triad region of North Carolina. Call us today to see what we can do for your business! 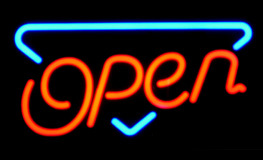 Let Adsign create a custom-made sign from your logo or design. Energy efficient LED lighted channel signs are our specialty. 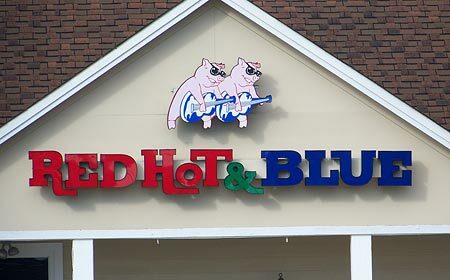 Since 1977, AdSign Corp has designed, manufactured, installed and serviced custom signs throughout North Carolina. We offer high quality signs of all kinds, ranging from small directional signage and yard signs, banners and vehicle wraps, energy efficient LED lighted signs, channel lighted signs, billboards and everything in between. Whether you are a local business or part of a national franchise, AdSign Corp can handle your job. Contact us today at (336) 766-3000 for a quote. 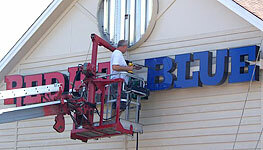 Our experts have more than 100 years of combined experience in creating and installing quality signs. 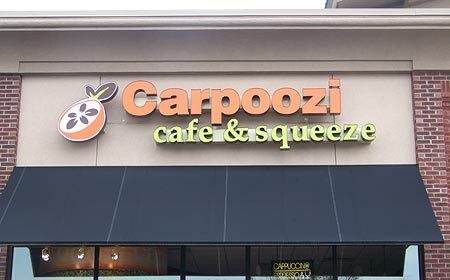 Let us help you design the perfect sign for your business. Whether you need vinyl, wood, metal or any other type of sign, from window size to billboard, we can do it all. 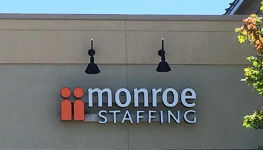 Take a moment to peruse our sign gallery for some great examples. Call us at (336) 766-3000. We’ll visit your site for exact measurements, check local ordinances and required permits and give you a free detailed quote.